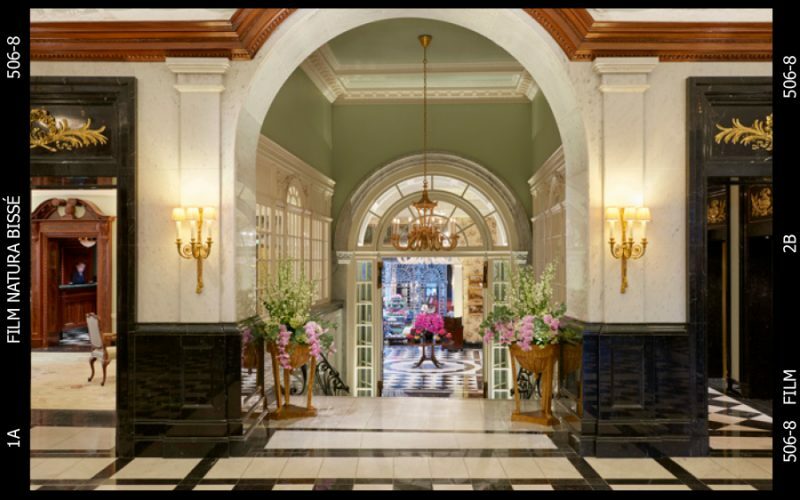 Natura Bisse, the award winning Spanish luxury spa and skincare brand, celebrates the opening of the beautifully refurbished Beauty & Fitness at The Savoy Hotel in London with an exciting treatment menu offering. Located in the heart of West End London, Beauty & Fitness has recently been redesigned by Robert Angell Design International. A tranquil haven of health, relaxation and wellbeing with a 10 meter swimming pool located at its heart, this new space is perfectly aligned with the Natura Bisse brand values. The Natura Bisse spa menu is inspired by the pursuit of mindfulness, and each treatment has been especially selected to focus on the core senses to rebalance and revitalise. Providing a comprehensive answer for every skin type’s needs with 4 specially adapted facials: Diamond Life Infusion delivers an unprecedented rejuvenating action by regulating the four key skin-age biomarkers; Diamond Energy is an anti-ageing, anti-stress and antioxidant treatment for a glowing skin; Diamond Rose Body is a regenerating body treatment including diamond dust and Damask rose oil, and Carboxi Express, uses CO2 to fight the signs of skin ageing, producing an effervescent explosion that results in visibly revitalised skin. Every treatment can be combined with THE MINDFUL TOUCH. This pioneering ritual masterfully combines virtual reality, mindfulness, the power of touch and the most advanced skincare to help you connect with the present and feel more intensely all the sensorial nuances of Natura Bissé protocols. You will reach renewed serenity and energy, which clearly reflects on your skin, making it look extraordinarily rested and radiant. Natura Bissé is recognized as Forbes Travel Guide’s “Official Skincare Brand” by this global authority on luxury travel. 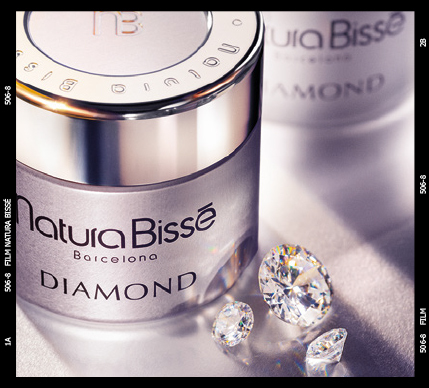 In addition, Natura Bissé is the only brand in the world that has been trained following the renowned institution’s strict standards, a reflection of its passion for offering the best service. With subsidiaries in Spain, the United States, Mexico, UK and Dubai and presence in 35 countries, Natura Bissé has achieved resounding international success that has positioned it in the most prestigious points of sale and spas in the world, many of them already distinguished by Forbes Travel Guide. 3CON Agency is a communication agency and partner in organizing events at Natura Bisse Bulgaria.